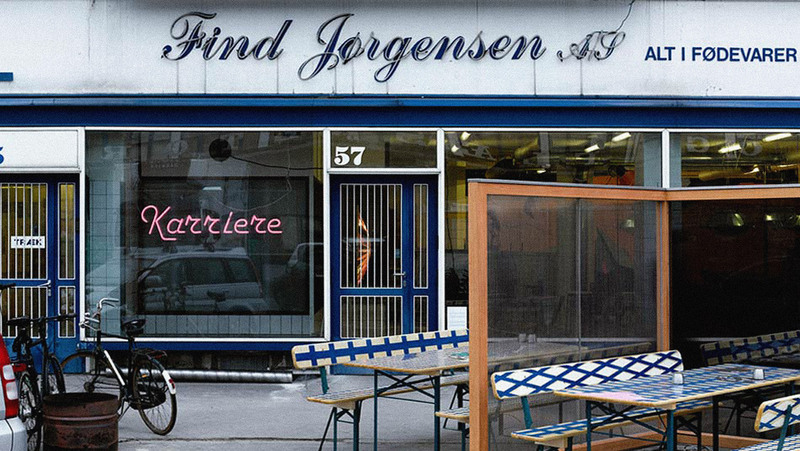 Design and application of artwork to the beer glasses of bar Karriere in Copenhagen. 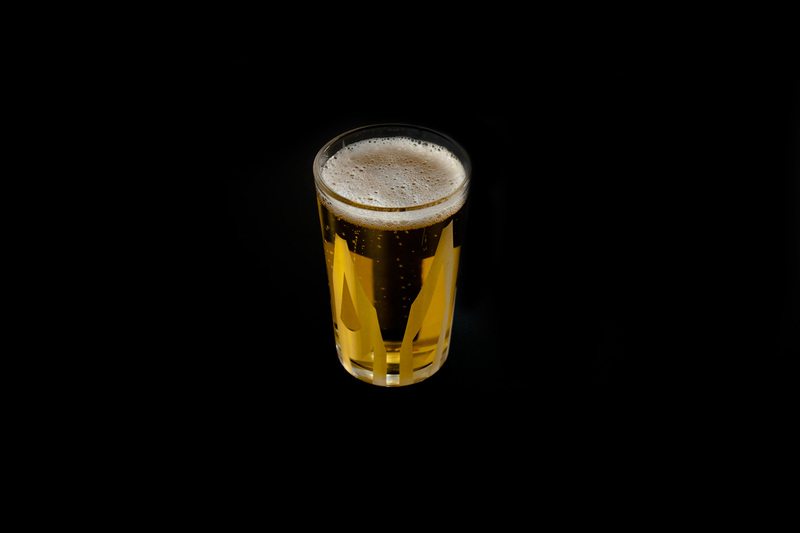 Marking an artistic solidarity initiative developed by the artist Alicia Framis, 7% is the percentage of earnings that comes from the sales of beer, that is allocated to the funding of an artistic project. 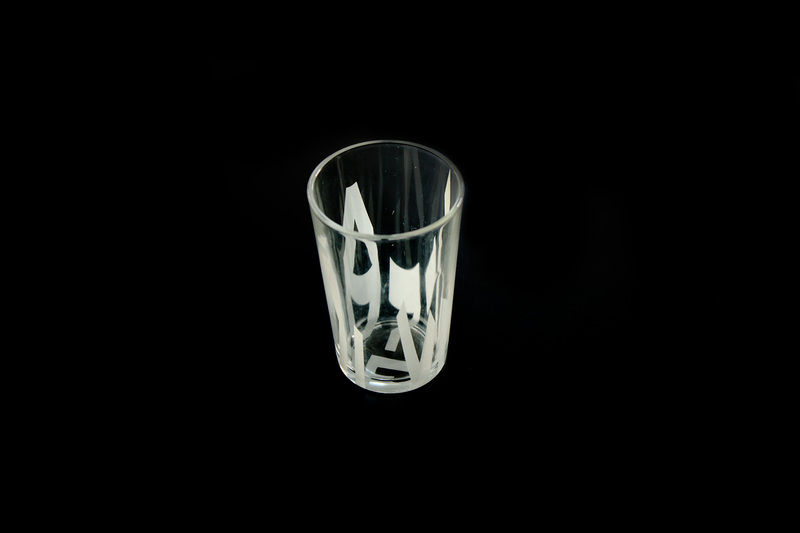 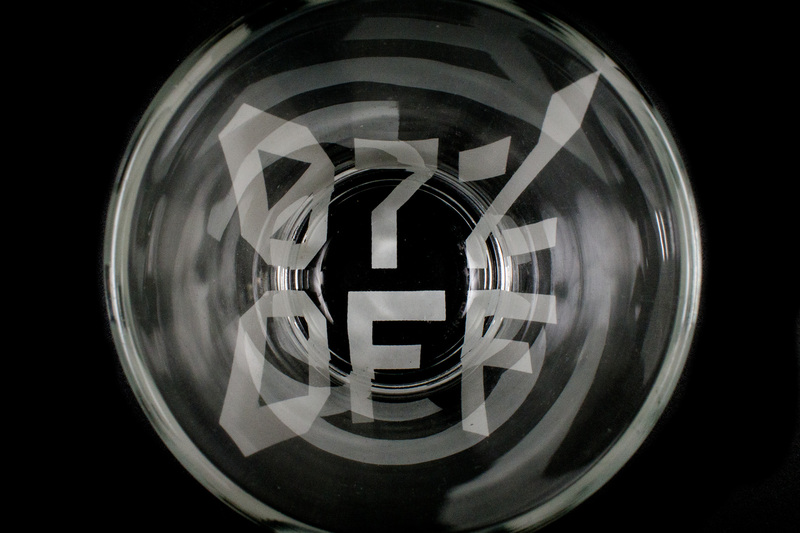 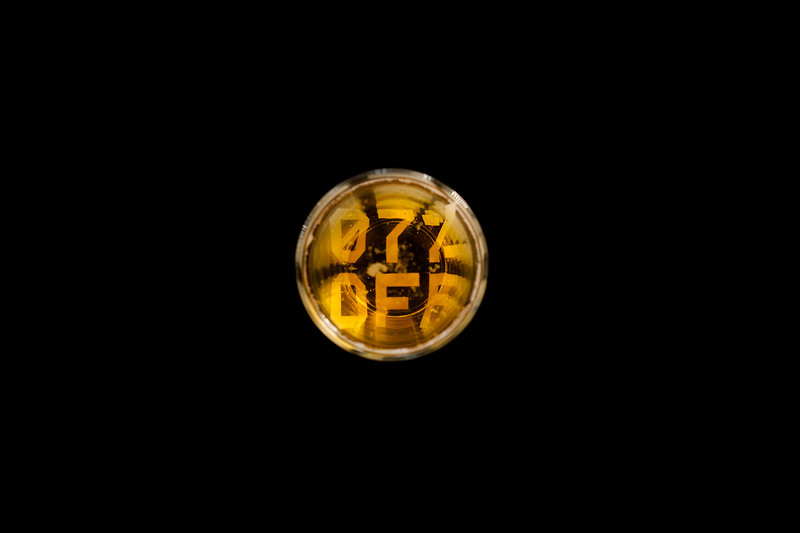 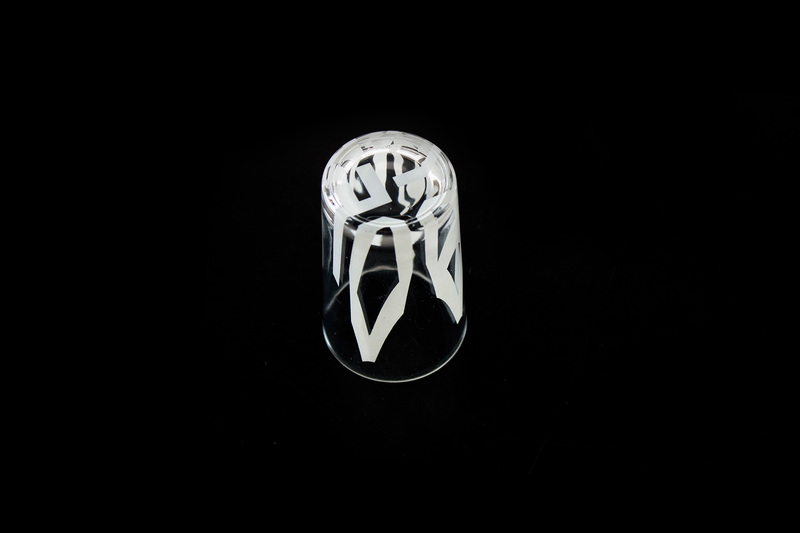 Departing from a design based on an orthogonal perspective, the glass reveals the inscription '7% OFF' at its bottom.